Here at Oakland Veterinary Referral Services, there is nothing that we would be more thrilled about than a cure for cancer. 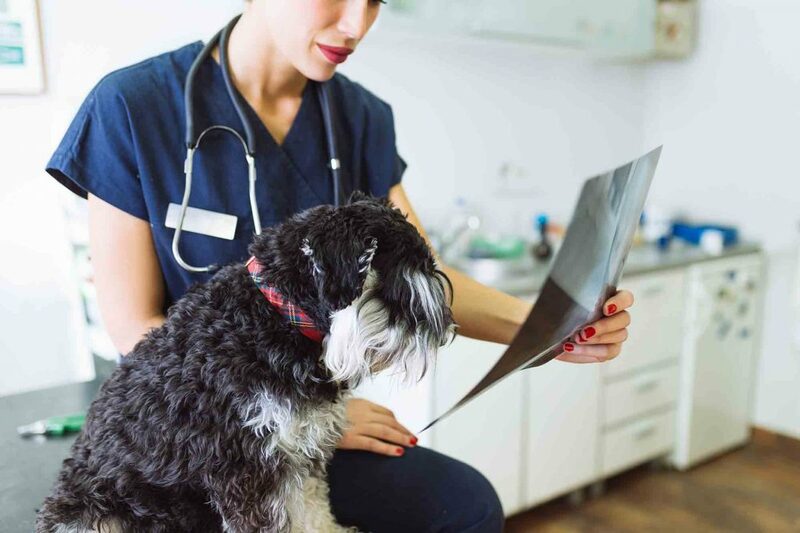 Unfortunately, just as in the human population, cancer in our pet patients continues to be one of the most frequent diagnoses that we deliver. 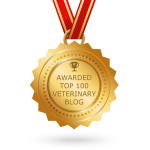 Our expert team at OVRS has been helping pets diagnosed with cancer for a long time, but, as you may know, we are always striving to be better. That is why we have expanded our hospital, adding on a new oncology wing, dedicated to helping our pet patients with cancer. Puppy Dog Eyes: Do You Have A Sneaky Dog? There’s no question that dogs are pretty amazing creatures; their amazing noses can sniff out cancer, drugs, bombs, and illegally imported food, service dogs restore our independence by being our hands, legs, ears, or eyes, hero dogs serve in the military, police force, and FBI. Even the “average” dog is far from average, and as a companion goes there is nothing better than the unconditional love and the deep bond we have with our dogs. 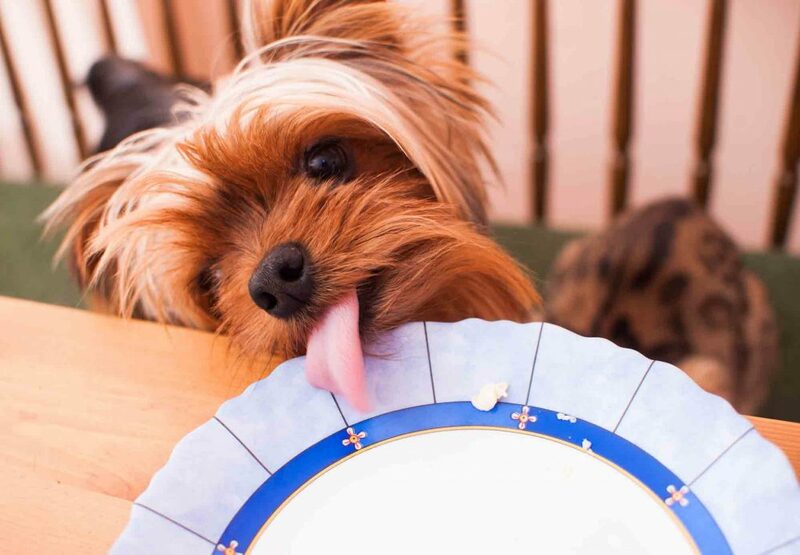 Of course there’s a flipside to all of this wonderfulness, and for many of us that involves making sure our beloved pup isn’t left unattended with our half-eaten turkey sandwich. If you are the proud owner of a “sneaky dog”, you aren’t alone! Nobody enjoys taking medication, and our pets are no different. Many pets are accomplished pill-avoiders (the dog who eats the entire hotdog you hid the pill in, yet somehow manages to spit the pill out, or the cat who magically disappears for hours right around medication time). 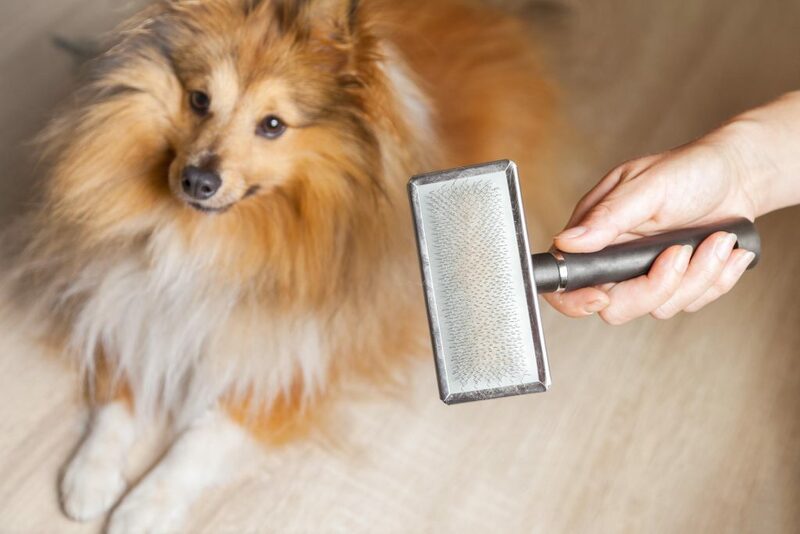 It can be frustrating, to say the least, and may even be dangerous for a pet who relies on daily medication. Pet owners struggling with getting pets to take medication often turn to pill pockets for help. 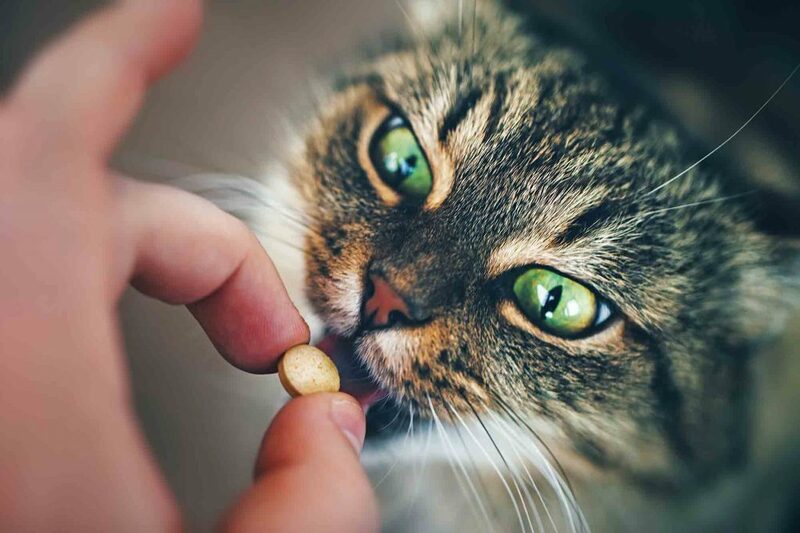 Pet pill pockets are an ingenious (and tasty) way to trick even the most astute pet into swallowing his or her medication, and the team at Oakland Veterinary Referral Services has the inside scoop on how to make your own!